Sydney is known for nightlife, trails, beaches, parks, and museums. 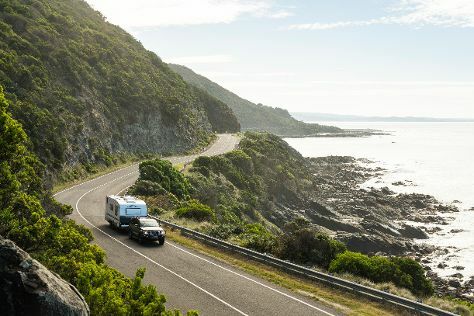 Your plan includes some of its best attractions: admire the natural beauty at Royal Botanic Garden Sydney, meet the residents at Sea Life Sydney Aquarium, tour the pleasant surroundings at Manly Beach, and make a trip to Sydney Harbour Bridge. 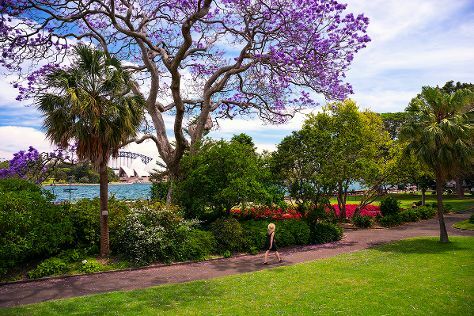 To see more things to do, where to stay, and tourist information, refer to the Sydney online journey planner . Manchester, UK to Sydney is an approximately 25-hour flight. You can also do a combination of flight and train. The time zone difference when traveling from Manchester to Sydney is 10 hours. Traveling from Manchester in February, expect Sydney to be much hotter, temps between 31°C and 23°C. Finish up your sightseeing early on the 22nd (Fri) so you can travel to Melbourne. Change things up with a short trip to The Great Ocean Road in Torquay (about 1h 40 min away). Dedicate the 28th (Thu) to wine at some of the top wineries in the area. There's lots more to do: take in nature's colorful creations at Royal Botanic Gardens, browse the collection at State Library of Victoria, admire nature's wide array of creatures at Melbourne Zoo, and steep yourself in history at Old Melbourne Gaol. Traveling by flight from Sydney to Melbourne takes 3.5 hours. Alternatively, you can do a combination of flight and shuttle; or drive. Traveling from Sydney in February, plan for slightly colder nights in Melbourne, with lows around 16°C. Finish your sightseeing early on the 28th (Thu) to allow enough time to travel back home.